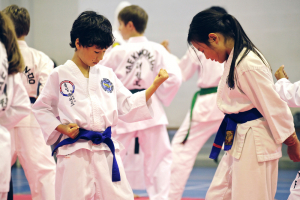 Unified ITF Australia stands as a new and progressive body of ITF Practitioners devoted to preserving General Choi's Art of Taekwon-Do. If you have an interest to share this pursuit with like-minded purists, Read On! 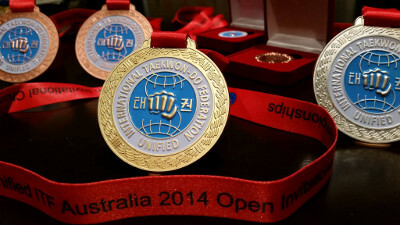 Unified ITF Australia, an organisation representing Unified ITF and Grand Master Hwang Kwang Sung to the Australian ITF Community. This site is a portal representing it's members and activities in a central repository, Members and Registered Users also get access to resources and 'Creative Commons' documents usable without restriction short of legal notices required by copyright. Explore this site and enjoy the experience. Unified ITF Australia is also on Facebook. If you're interested in finding out more about Unified ITF and its members, feel free to drop us a line. 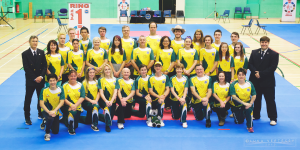 2015 World Championships Success for Australia!